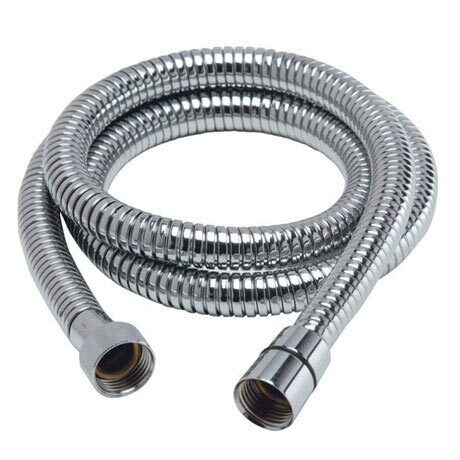 This high quality shower hose is an ideal replacement for damaged or old hoses. Its long length offers more flexibility whilst showering and is guaranteed for 5 years against manufacturing faults. Constructed from brass and finished in polished chrome.